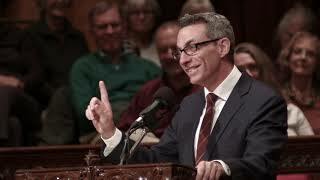 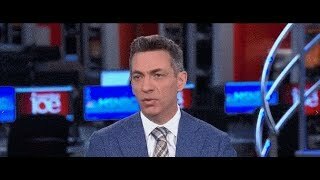 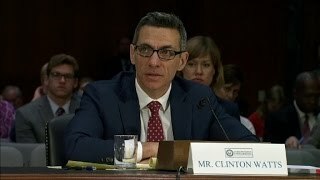 Clint Watts is a former FBI agent with expertise in electronic espionage operations, misinformation campaigns, fake news, and the manipulation of social media. 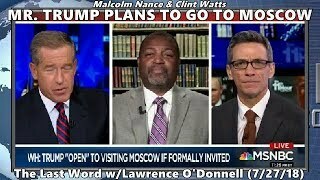 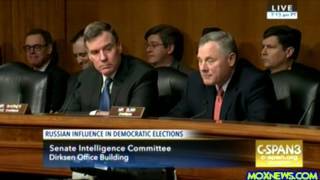 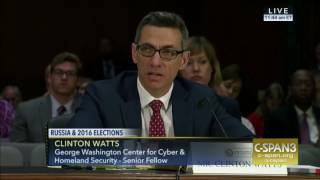 Clinton Watts answers question, "Why did [Putin] think he could get away with [election interference] this time?" 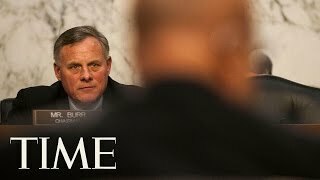 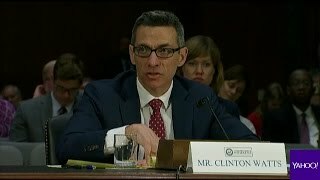 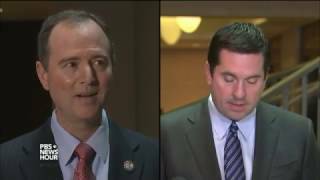 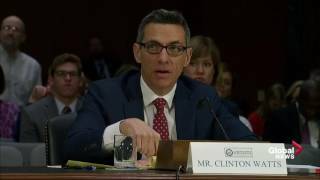 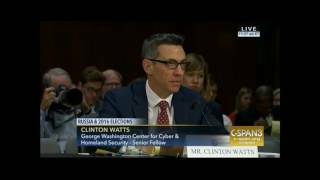 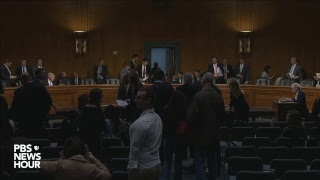 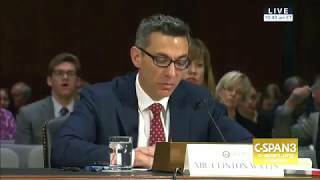 Former FBI Agent Clint Watts testified Thursday during the Senate Intel Committee's hearing on Russia's efforts to influence the 2016 election.